Many people suffer in silence and hide their feet in enclosed shoes all year around because of “athlete’s foot”. This makes their condition even worse as any fungus flourishes in a warm, dark and sweaty conditions. Tinea, also called, athlete’s foot or ringworm is one of a variety of skin fungal infections. It a skin rash caused by a fungus; it is not caused by a worm. Tinea is a common dermatitis of the webs of the toes and soles of the feet. When caused by a fungus, tinea may spread to the palm, groin, and body. How people get infected with tinea? 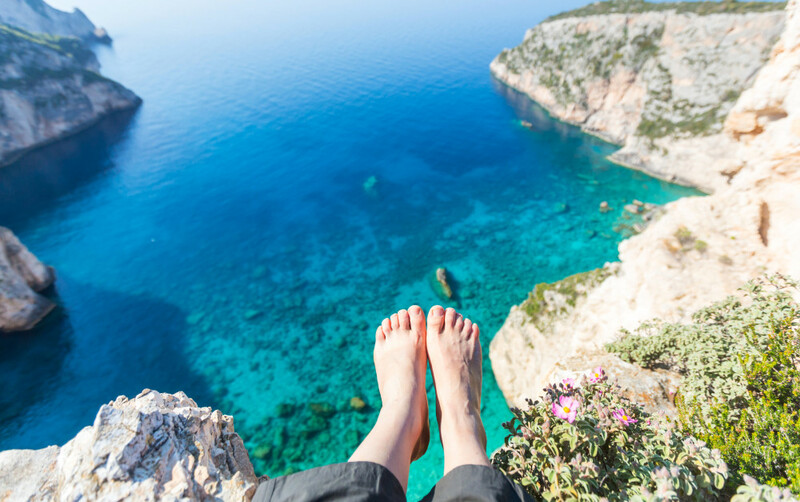 Fungal infections of the feet are contagious and can be spread person to person or by walking on contaminated objects and floors. It may cause foot itching, burning, pain, and scaling. It is painful to wear shoes either and some men may be unaware that they keep scratching their groyne. I have seen in my Clinic many children and adults with tinea. One of a likely sources of infection are public swimming pools, this is why tinea is so common amongst children and their parents. Nature has provided us with a wide range of nutrients and herbs to address tinea internally and essential oils to treat tinea topically. 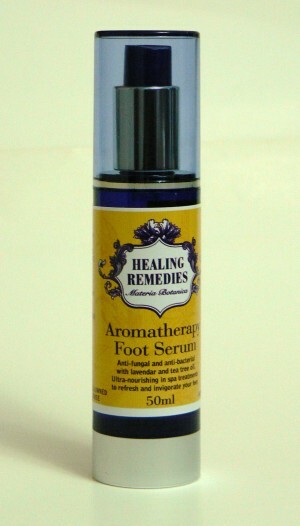 The Healing Remedies has developed an Aromatherapy foot serum , a natural blend of Australian essential oils in almond oil to tackle this uncomfortable condition. 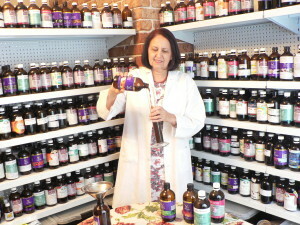 All ingredients in our products are natural and safe, this is why we have developed the Healing Remedies in the first place. *Bifonazole kills fungi and yeasts by interfering with their cell membranes. Bifonazole works by inhibiting the production of a substance called ergosterol, which is an essential component of fungal cell membranes. It acts to destabilize the fungal cytochrome p450- 51 enzyme (also known as Lanosterol 14-alpha demethylase). As P45-51 is a cytochrome in the liver one may conclude that bifonazole has an adverse reaction on the liver function.